Very nice. Is Margaret Chestnut the same Mary Chestnut whose words were used in the Civil War by Tim Burns? 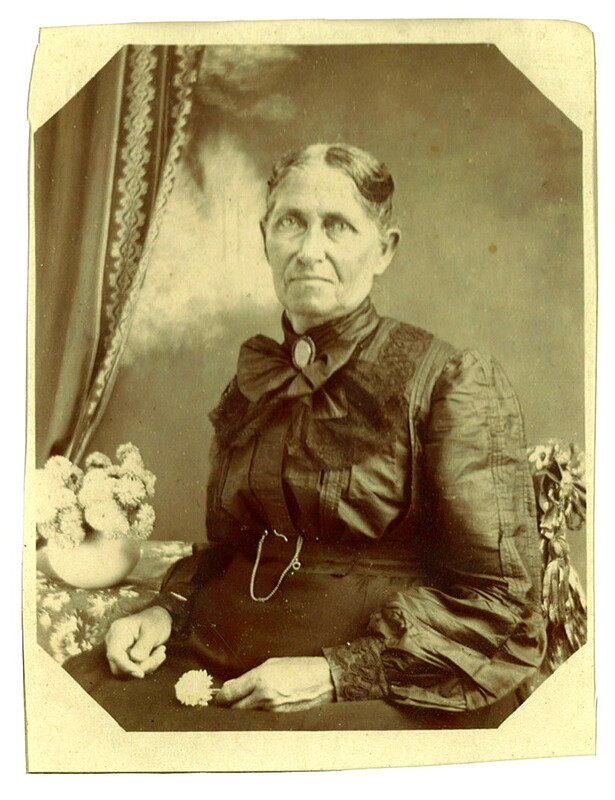 Mary Elizabeth Carroll Knight, was my second Great Grandmother. She was born May 9, 1839. I was born May 9, 1944. Her son Walter Howard Knight was my Great Grandfather. 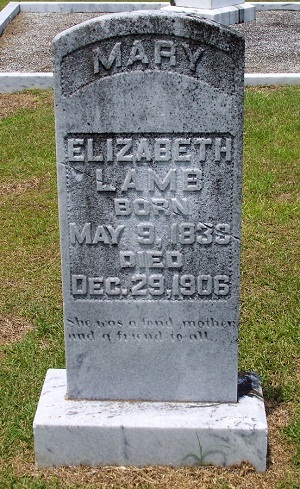 Mary Elizabeth Carroll Knight Lamb was my second Great Grandmother also. 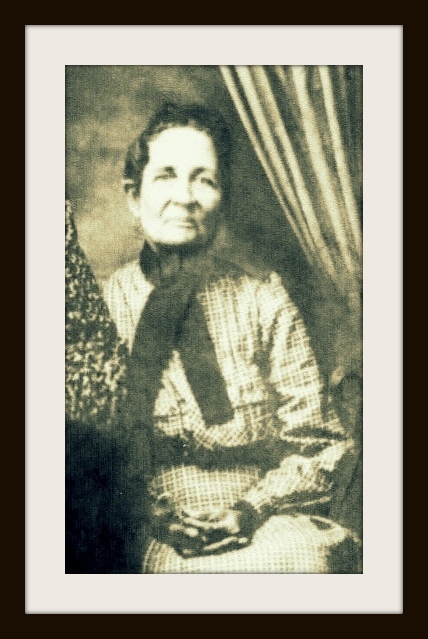 Lillian Melissa Knight Griffin was my Great Grandmother. 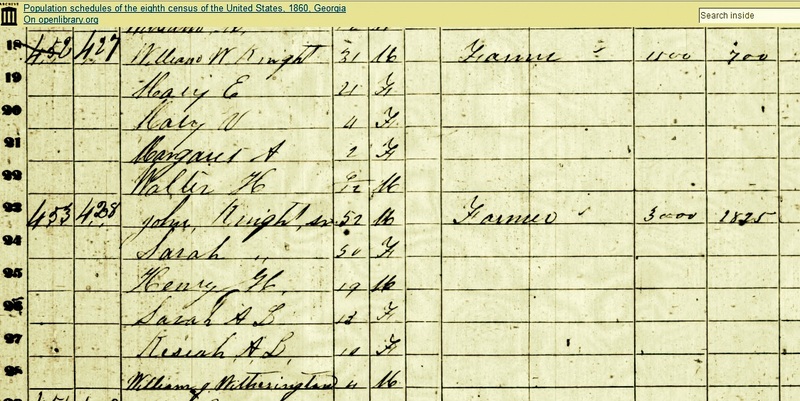 Her daughter Bessie Griffin Bazemore was my Grandmother. My mother was Lois C. Bazemore Williamson.